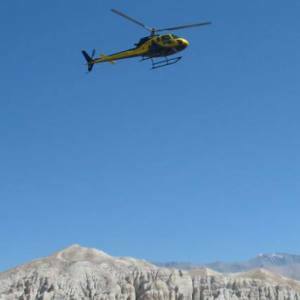 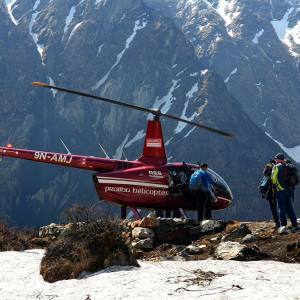 1 Day Heli Tours and Treks are the excellent trips that make possible for your access to the remotely located naturally or culturally significant destination in a single day. 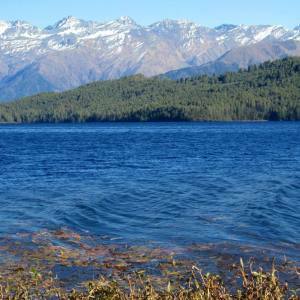 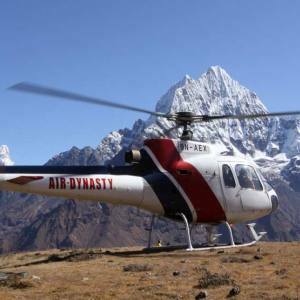 These tours are suitable to explore the mountains from a touchy distance, take abundant Himalayan photographs, explore the ethnic valleys, go to the festival tour and those travelers who are timely bounded can be highly beneficial from helicopter tours and trekking in Nepal. 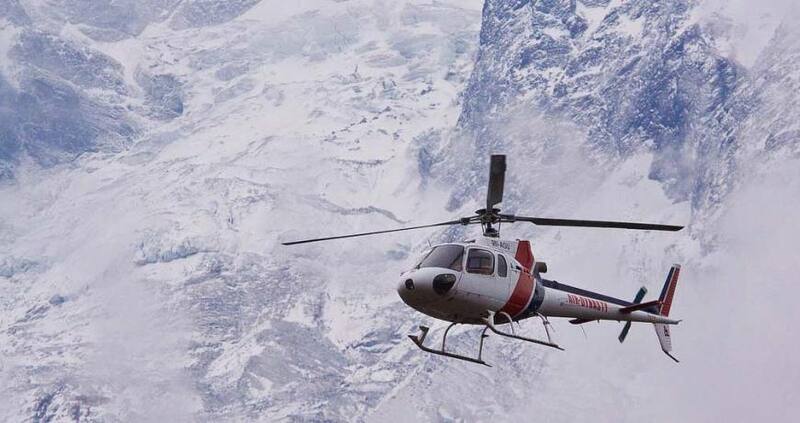 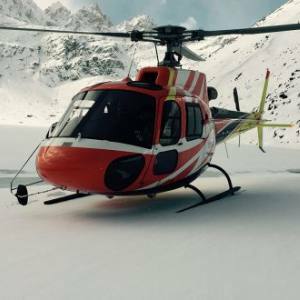 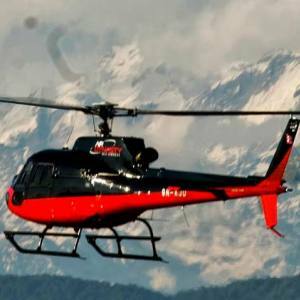 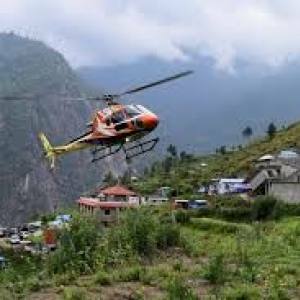 Nepal Kameleon Holidays operate 1 day heli trips in Nepal to take you on your targeted destination in competitive price with excellent services.